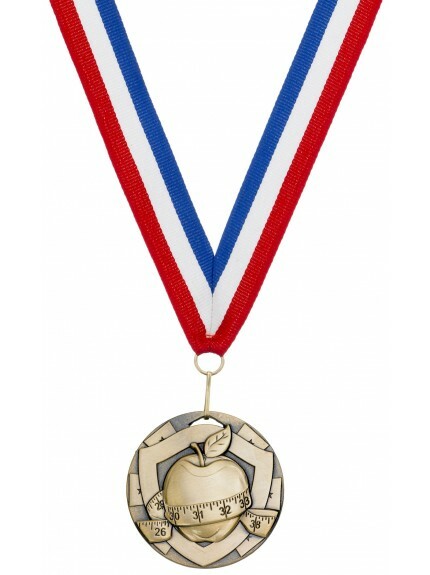 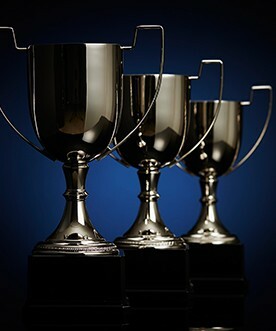 Jackson Trophies are proud to offer a wide range of specialist awards for lifestyle achievements including slimming. 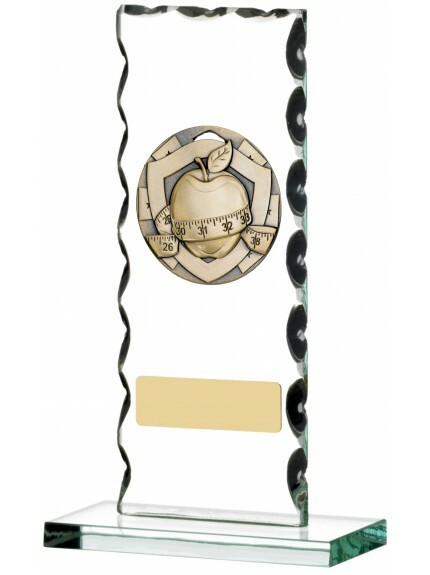 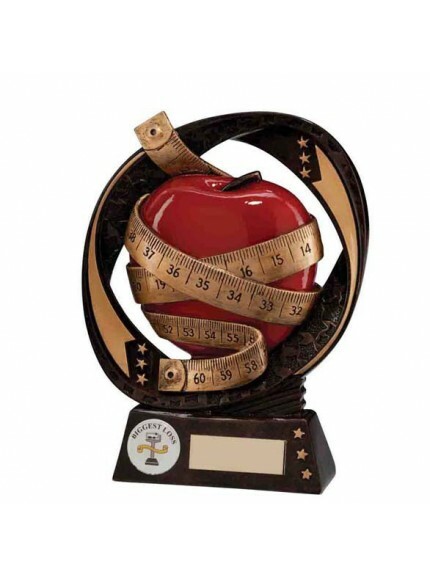 Our range of weight-loss trophies can reward both participating individuals and teams alike, with specific trophies available inlaid with brass plates and beautifully crafted imagery. 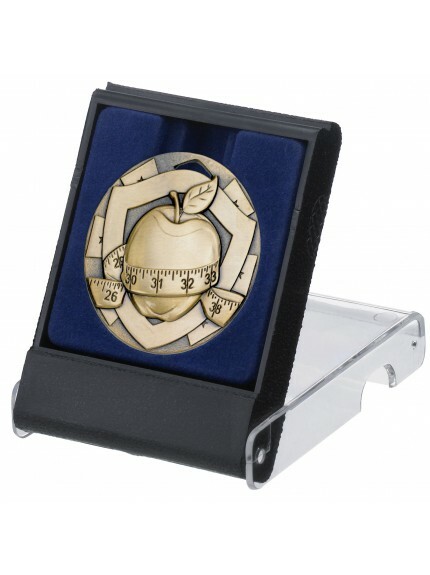 Our weight-loss awards can all be personalised with an engraving to suit different competitions, ceremonies and events ensuring that they create a truly individual keepsake for the deserving recipient. 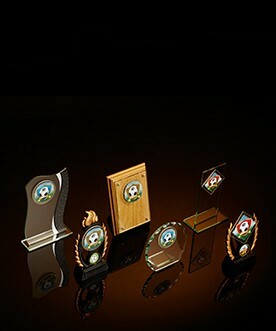 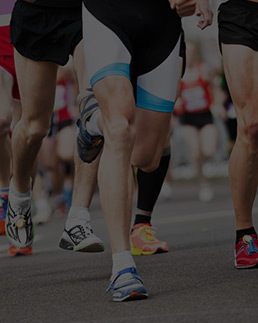 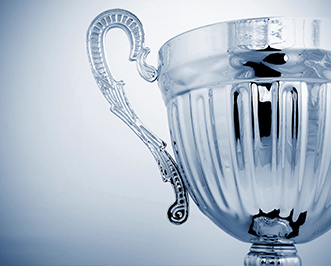 The range can be tailored to multi-level recognitions for both winners and runners-up, in addition to personalisation on the awards for the year, weight lost or ranking; first (1st) second (2nd) and third (3rd) prizes.